We explores several different water slides and swimming pools outdoor and indoor water park. 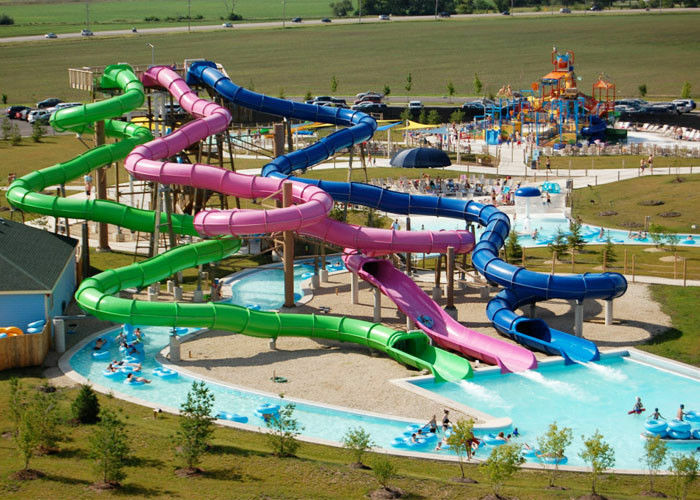 There are big water sides, small waters slides, and little spray slides. 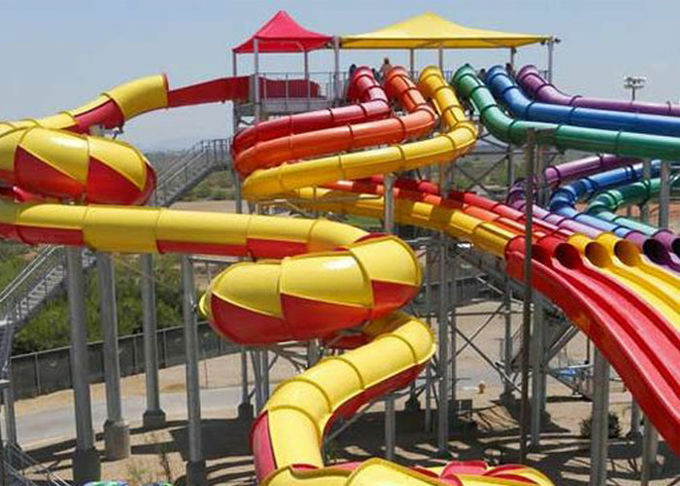 Slides can hold high temperature, corrosion resistance, oxidation resistance, smooth, anti-ultraviolet, anti-fade and so on. The combination Strike Theming and Leisure Waterslides provides a professional service to the Water park industry many years. This experience ensures a unique blend of creativity, innovation and commercial reality. Which are widely appreciated and accepted by the clients located in resorts, beaches, hotels and water parks. We did more 1,000 projects in domestic and oversea countries. Professional and experienced! We launch new products every year. Strong RD ability !